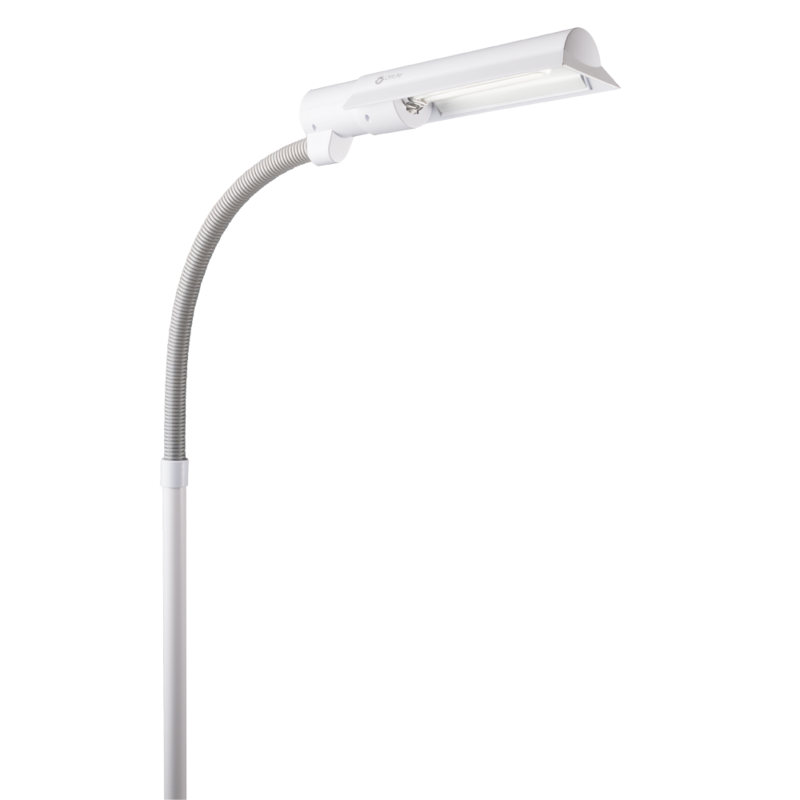 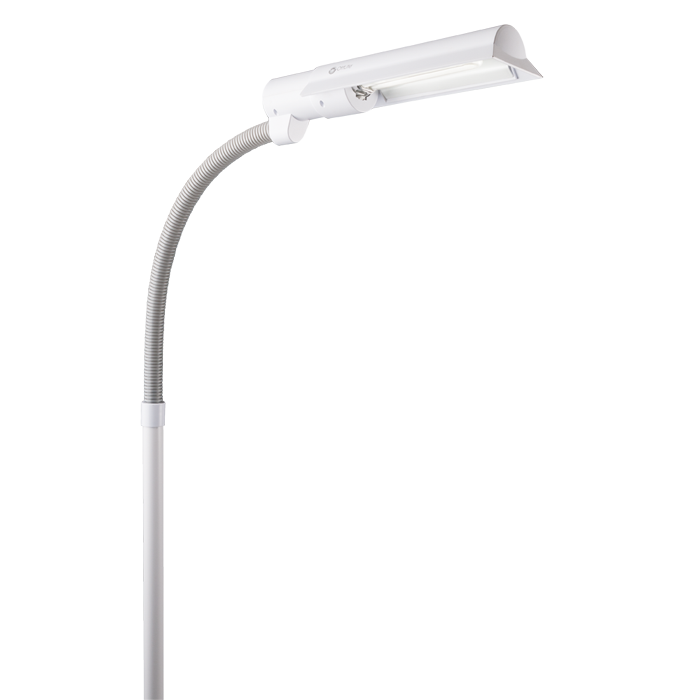 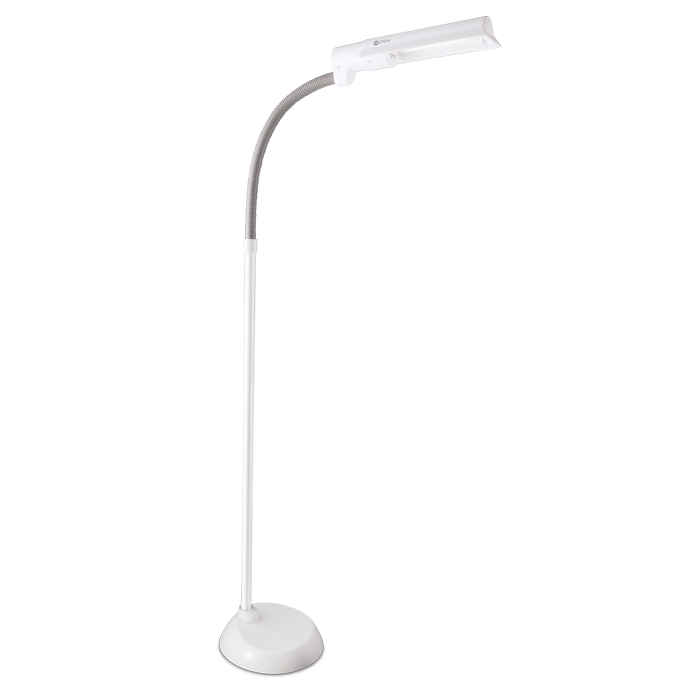 The OttLite 13w WingShade Floor Lamp is a great lamp for small-medium sized work areas. 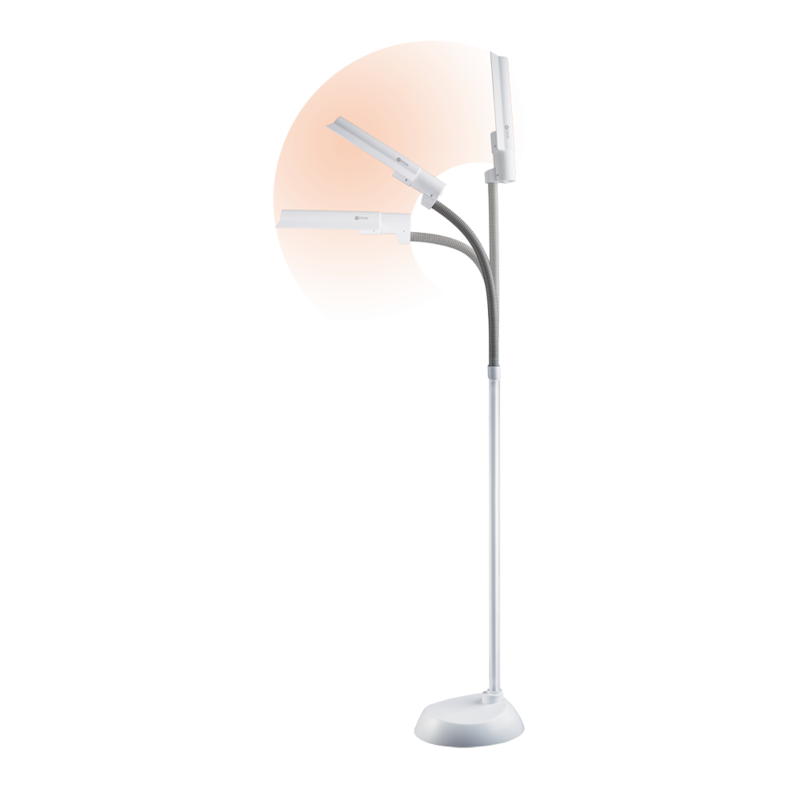 With a multi-position shade and flexible neck, you’ll be able to direct illumination wherever you need it whether it’s in the workshop, living room or craft room. 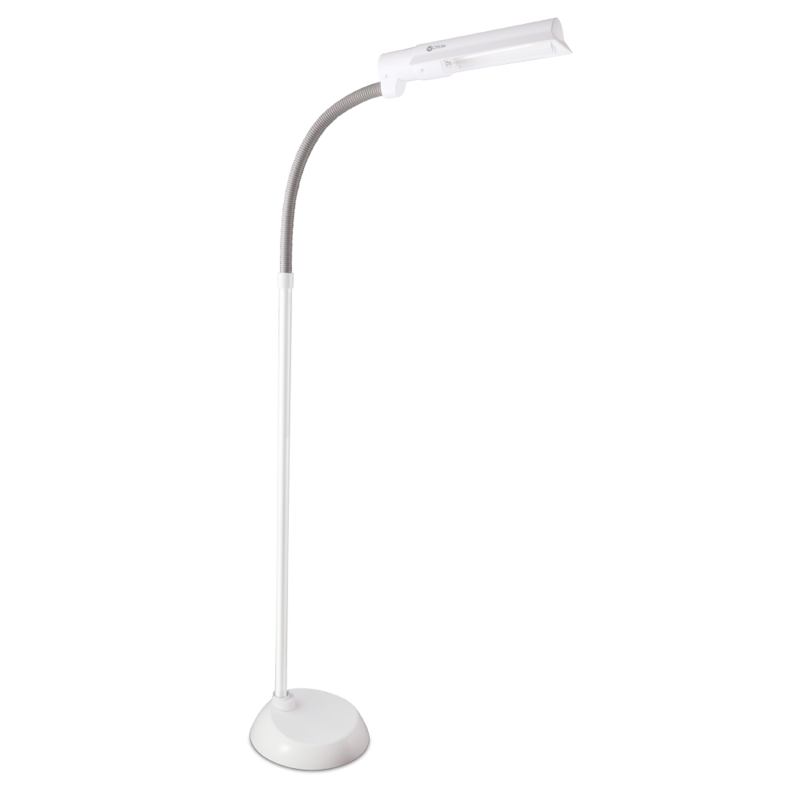 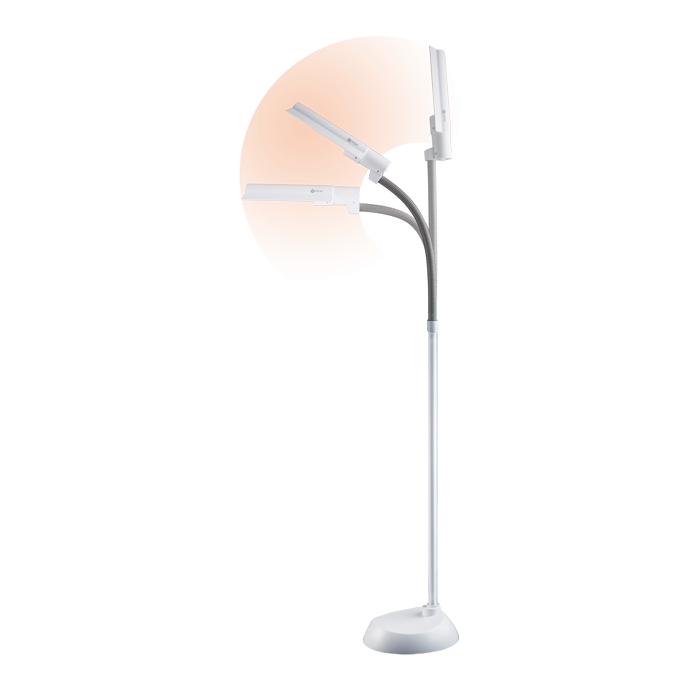 Compatible with OttLite’s wheel base accessory and organizer tray accessory, this standing light will suit your needs. 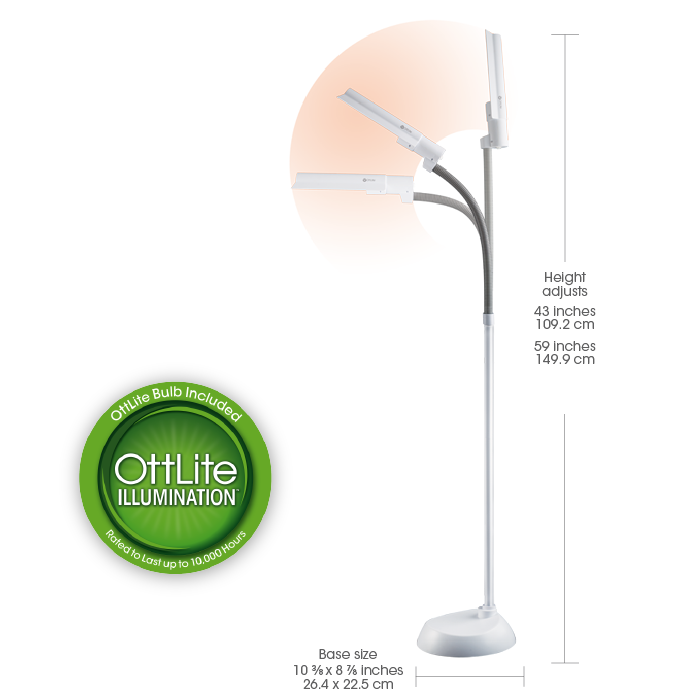 With OttLite you can see details clearly and colors accurately so you can do what you love, longer.